Karan Johar, the director who has been called the flag-bearer of nepotism by Kangana Ranaut, was recently left speechless at the YouTube FanFest. After a serious of hilarious digs, YouTuber Bhuvan Bam asked Karan Johar why he loved these three words, optimism, pessimism and nepotism, so much? 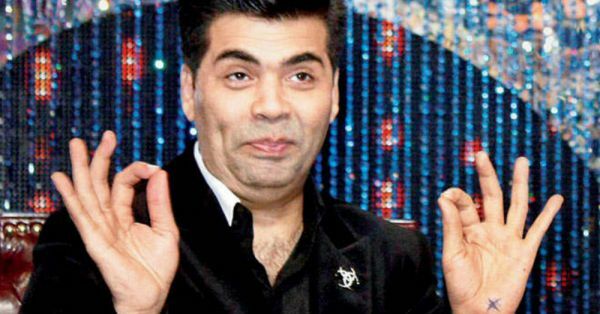 A flabbergasted Karan Johar responded by taking a sly dig at Kangana, "I don’t love this subject, somebody else does. Ab hum bolega toh bologe ke bolta hai. 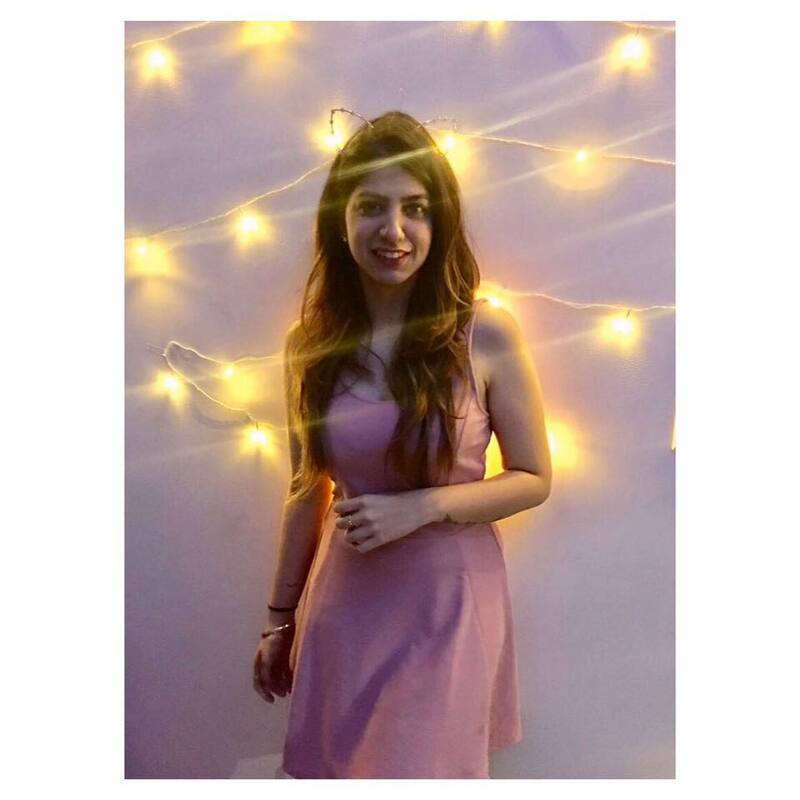 Toh bolne ka kaam maine unhe sunp diya hai, kaam karne ka maine le liya hai. (I have left it to that person to do all the talking and I will continue to do my job.)" One of Bollywood's longest and public cold wars, Kangana Ranaut and Karan Johar haven't seen eye to eye in the past two years. It all began on the Koffee With Karan couch when Kangana sat across Karan and called him snooty and completely intolerant to outsiders. And it looks like things might not be getting better anytime soon. At a recent event, Kangana called out Karan Johar once again saying, "Look at how Karan Johar mocked me on IIFA and calling me jobless. Look at my talent and look at your movies. He needs a dose of chawanprash." Ouch! That was harsh! Meanwhile, Dharma Producer Karan Johar is having the time of his life. He has become the first Indian director to have his wax statue at Madame Tussauds! The producer and director unveiled his statue at Madame Tussauds, Singapore and believe it or not, the statue is taking a selfie! Karan shared these pictures on Instagram with the sweet caption, "WAXED!!! At @mtssingapore #madametussauds !! What fun with my mom @hiroojohar and my family!!!!! @anushkaskhanna @priyankaskhanna #masi #payal and my surprise from friends who are too shy to be named!! !😂😂❤️❤️❤️" Surrounded by family and friends, it seems like a truly transformative moment for the director.